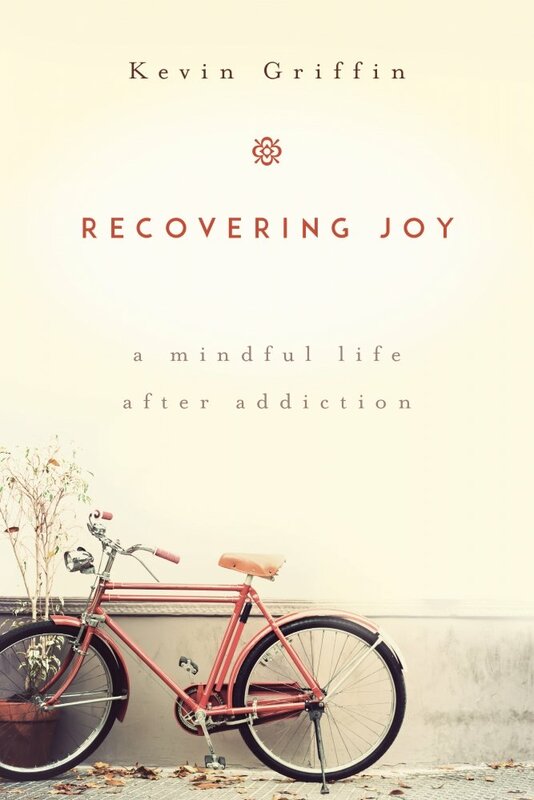 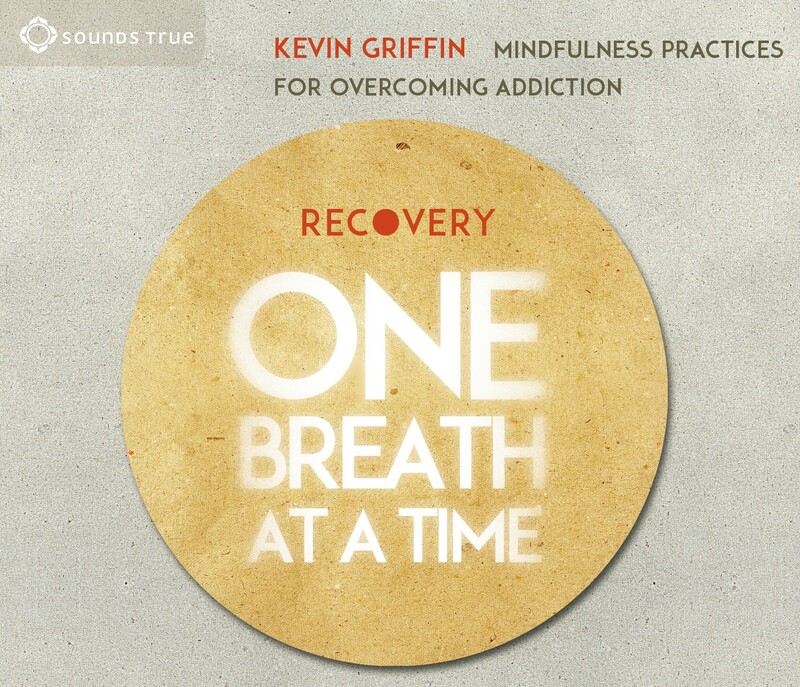 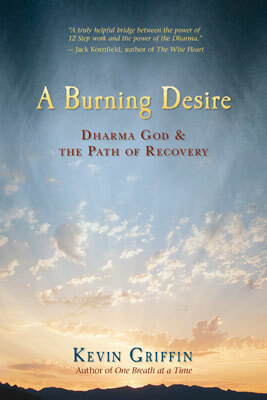 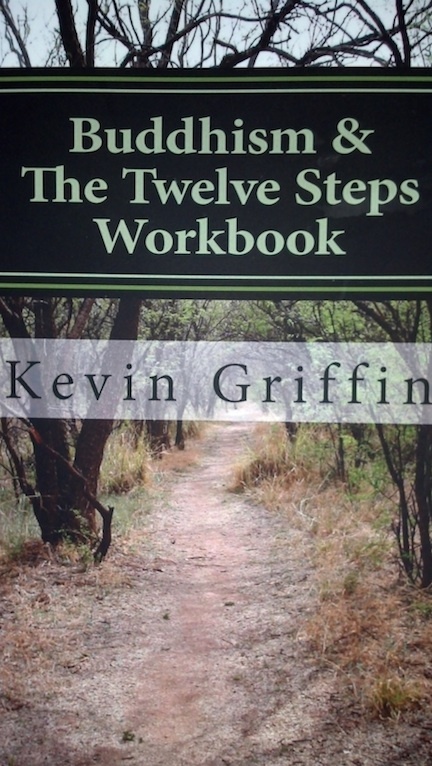 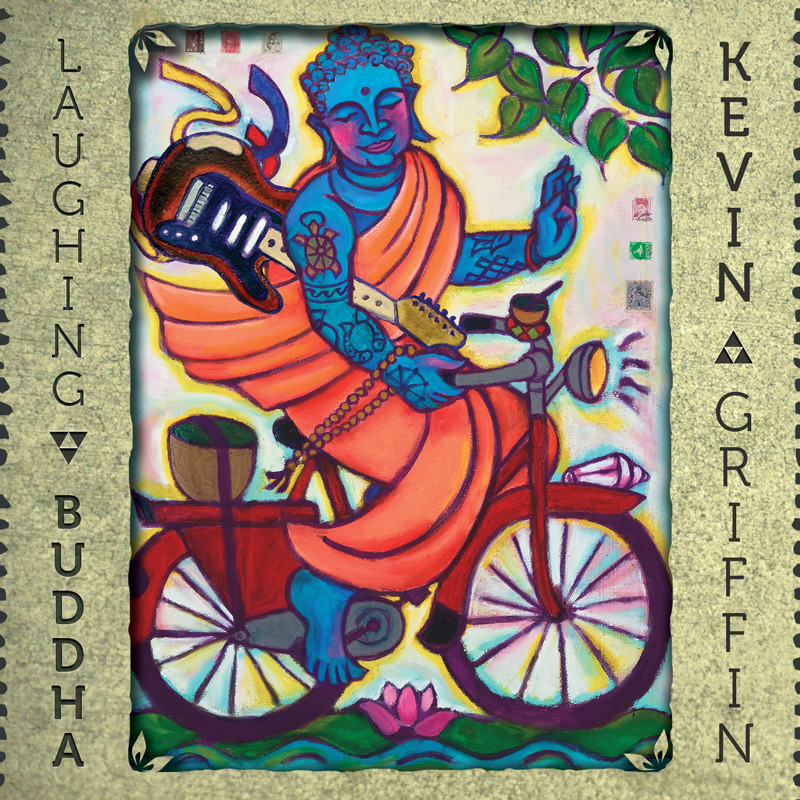 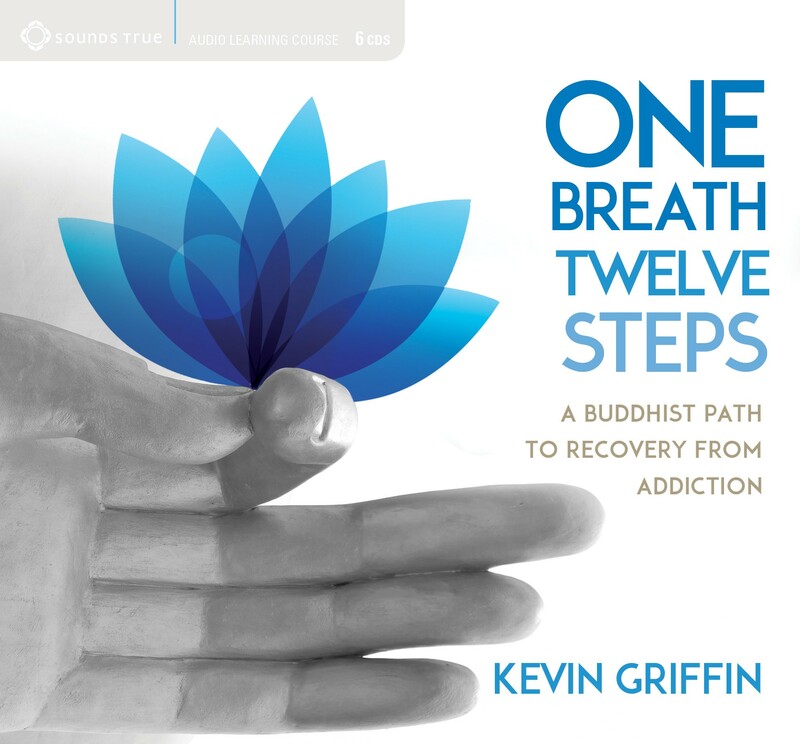 Kevin Griffin is a Buddhist author, teacher, and leader in the mindful recovery movement. 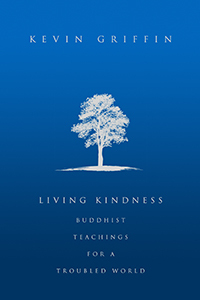 Living Kindness: Buddhist Teachings for a Troubled World is an exploration of love, compassion, joy, and equanimity, the so-called “Brahmaviharas” or Divine Abodes. 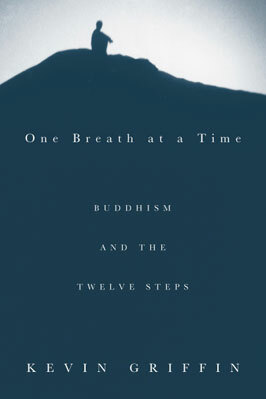 Combining a close reading of several suttas from the Pali Canon with personal reflections on trying to fulfill the Buddha’s challenge to be free from ill-will, the book is at once intimate and far-reaching in its scope.